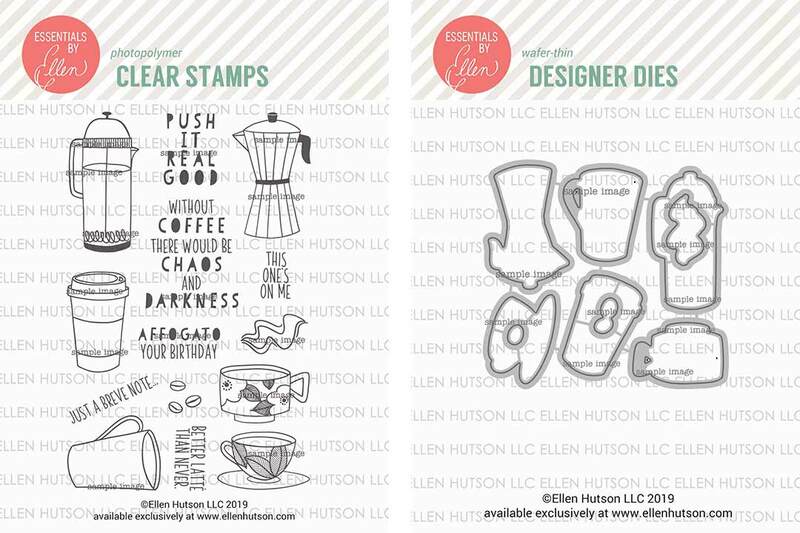 A Breve Note stamps and coordinating dies! Find the combo here! 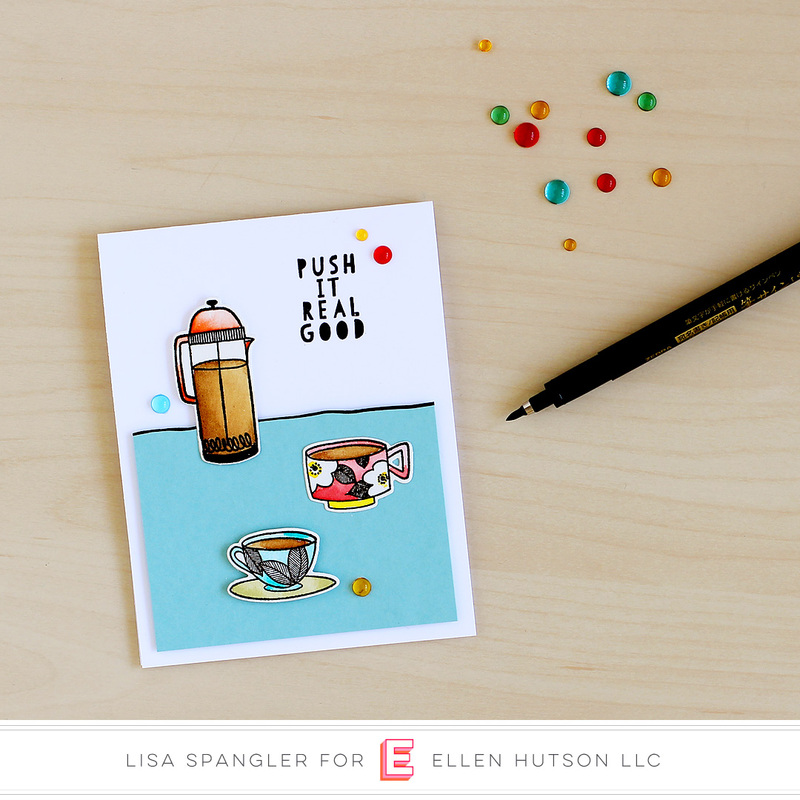 That “push it real good” totally cracked me, so kept the card on the clean and simple side so it would stand out! 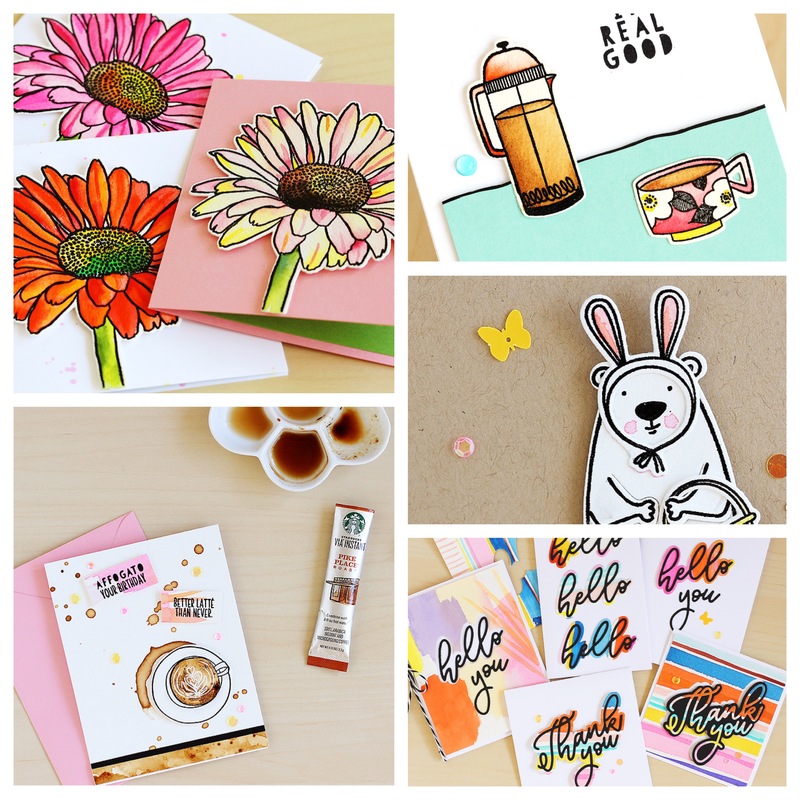 I used actual coffee for coloring — more about that over in this post! I’ve always wanted to try that and I have to say that it worked like a charm! To finish up the card I just added some of these nifty droplets and that was that! This is my second card post for today — yeah I got a little carried away making cards! Here are my other posts, or find my release guide HERE. Part 2: A Breve Note <— you are here! Love, love! I wish I have coffee mugs like these two. So pretty! Oh my – this is adorable!! Absolutely love your color choices! 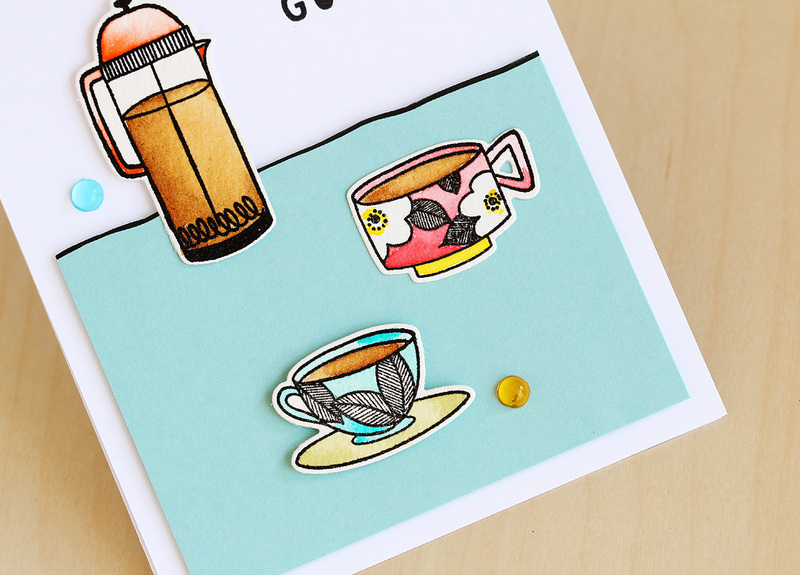 Love this card and the color palette you used~ coffee paint will have to try it! Cute card! I’m totally with you are the chaos and darkness bit! your breve note card on insta did it for me. ordering the set! i’ve used coffee to paint before too but it’s been a while! will have to try again! Great card and stamp set! The sentiments crack me up (and that song from your card will now be stuck in my head all day) :) I like seeing how y’all are coloring the pretty coffee cups too. And I guess I’m going to have to set aside some of my coffee to try watercoloring with it–I’ve never thought to do that!